Bottled exclusively for Binny's Beverage Depot in Chicago, IL. 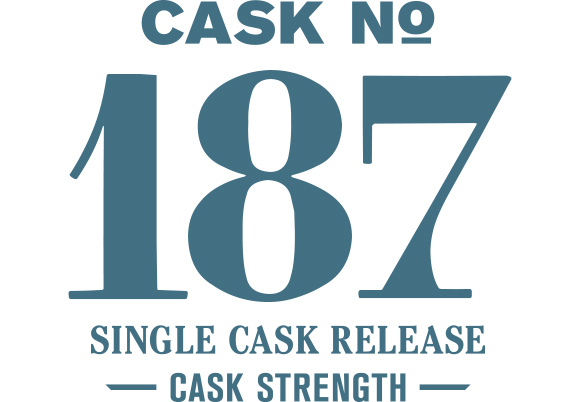 This cask is from our first production run of pale malt mashes matured in 1st-fill ex-bourbon casks. It is representative of Westland’s version of the traditional single malt that now makes up the bulk of the malt whiskey produced in Scotland. Lighter in malt flavor and oak compared to our signature 5-malt/new oak cask combination, these whiskies tend to highlight the fruity or spicy flavors of our Belgian Saison brewer’s yeast. Honeydew and cantaloupe on the nose with a touch of creamy white cake. Palate is a mixture of fresh pineapple, papaya and honeydew melon with a shortcake backdrop.